See update below. Apple is reportedly working with at least one prominent wristwatch manufacturer to partner with for its long-rumored smart watch. The company has been rumored to be developing its so-called "iWatch," featuring multiple display sizes and sensors for tracking health and fitness, in-house — as expected — with a team of experts it has hired from the fields of fashion as well as health and fitness. 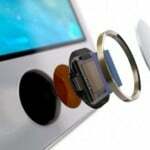 But according to VentureBeat, Apple may actually be working with a number of watch manufacturers for the fabled device. Citing "a source with knowledge of the situation," the site reports that "Apple has been working with at least one partner, Swatch, to release a line of smartwatches in [a] variety of branded styles and price points" to "suit all tastes 'from geek to chic.'" The Dutch watchmaking company Timex, which already offers fitness watches under its Ironman brand, may also be partnering with Apple, in addition to the popular Swiss watch maker. That Swatch, in particular, is reported to be working with Apple comes something of a surprise. Last year, Swatch CEO Nick Hayek expressed his disinterest in the iWatch, saying that he didn't believe that the device would be "the next revolution." He added, "Replacing an iPhone with an interactive terminal on your wrist is difficult." And earlier this year, Hayek suggested that his company would rather call Apple's watch something other than the expected "iWatch," which is too similar to Swatch's "iSwatch" trademark. 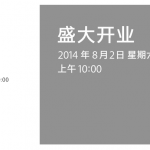 Apple’s iWatch is expected to be unveiled in October. According to a recent research note, the device is forecast to enter mass production a month later, in November. 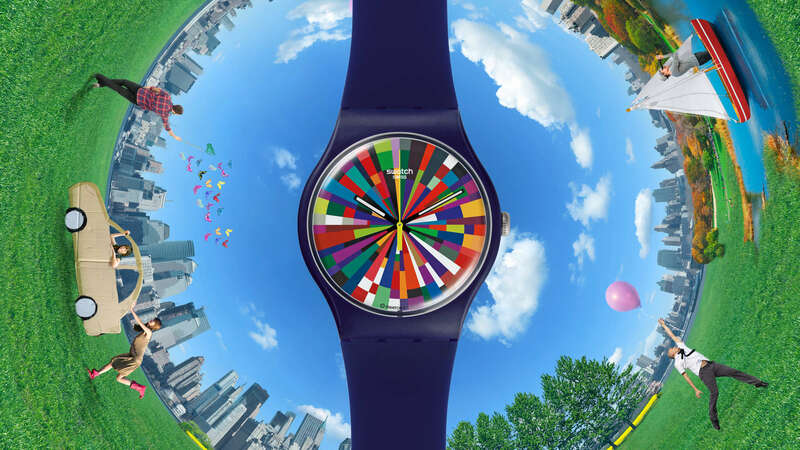 UPDATE: Swatch has denied the rumor in a statement to Reuters. "A spokeswoman for Swatch Group said on Thursday the report was unfounded," the news agency reports. "She said the only business relationship Swatch Group had with mobile phone makers was as a supplier of integrated circuits and other electronic components."